It is the spice which Sartaj blended originally. 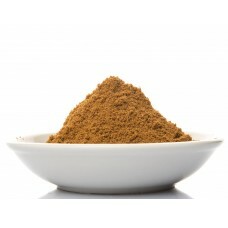 Garam masala has a huge scale of use in almost in all kind of curries. It has mixture of all needed spice for every curries.